Facelift is a very common surgical operation today but don’t you know that there are certain qualifications and standards before having face lift? 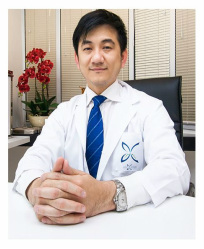 It will be discussed on who are those people that are not a good candidate for facelift. If you are younger adult then it is not advised to have facelift unless you have loose or excess skin that makes you look older than your age. Both men and women who have unhealthy lifestyle are not a good candidate for facelift surgery. The risk and side effects of facelift surgery are increased in patients who smoked, have hypertension and or diabetes. If you suffer from any diseases and illness then you must let your surgeon know and discuss the issue to assure your safety. Make sure that you have a realistic expectation of the good result of your facelift because if you don’t have then you are not a good candidate for the operation. Remember that face lift surgery is not a cure for aging but rather it targets specific features of the middle and lower parts of the neck and face to make you look young again. 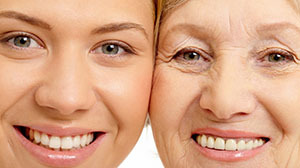 Make sure to have positive outlook in life to maintain the beautiful effect of facelift.